Around ten percent of Swedes take part in some form of angling. Angling is also important from an economic point of view, with an annual turnover of around SEK 2.5 billion. The newly launched European project SalmoInvade will involve an international research team, with researchers from Sweden, Norway, Germany, France and Canada, studying biological invasion of salmonids in Europe. 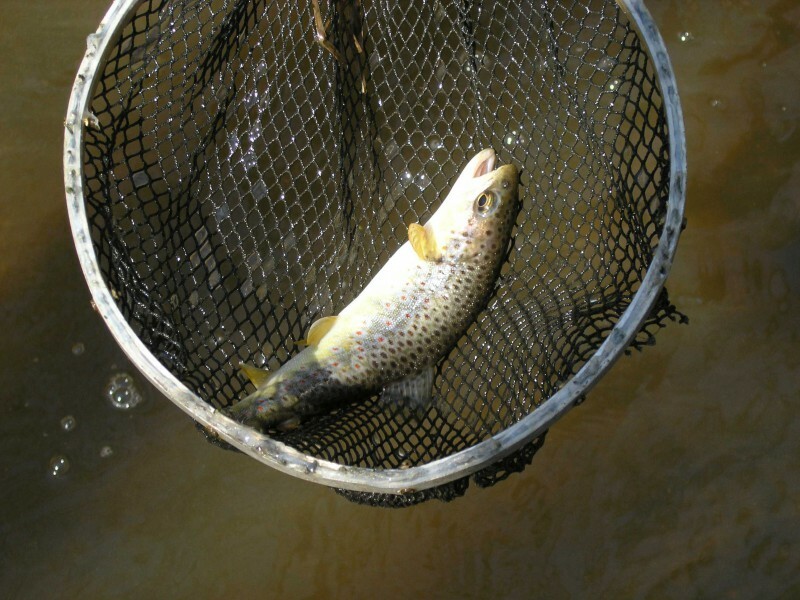 The three-year project will evaluate the effects of non-native salmonids in Europe. 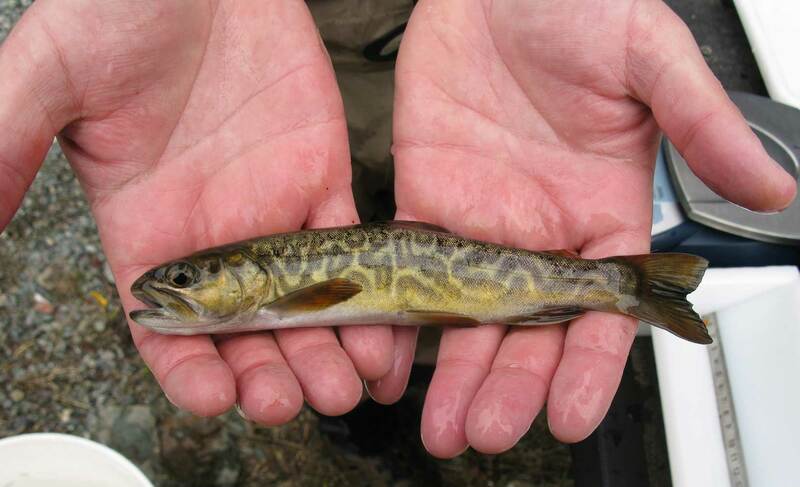 The aim is to develop guidelines for a policy on managing salmonid invasions. Anglers around Europe are linked to the project, which will also investigate cultural differences between Scandinavia and continental Europe in the view of salmonids as a resource. This is a multidisciplinary project, and the research team therefore includes biological, sociological and psychological expertise. SalmoInvade will study issues such as whether escaped or released fish can out-compete domestic salmon stocks. Since farmed fish are genetically different and often eat large amounts and quickly, there may be less food left for domestic fish. “One of the questions we will be trying to answer is whether farmed fish out-compete wild stocks,” says project coordinator Professor Jörgen Johnsson from the Department of Biological and Environmental Sciences. The Salmon trout is a popular salmonid among anglers. Anglers often prefer larger fish, and this may perhaps help to protect wild salmonids, for example in situations where fast-growing farmed fish co-exist with wild stocks. Farmed fish often also exhibit less cautious behaviour than wild fish, and this probably makes them easier to catch. Angling associations from around Europe, including Sportfiskarna Region Väst from Delsjön in Gothenburg, will be taking part in the project.